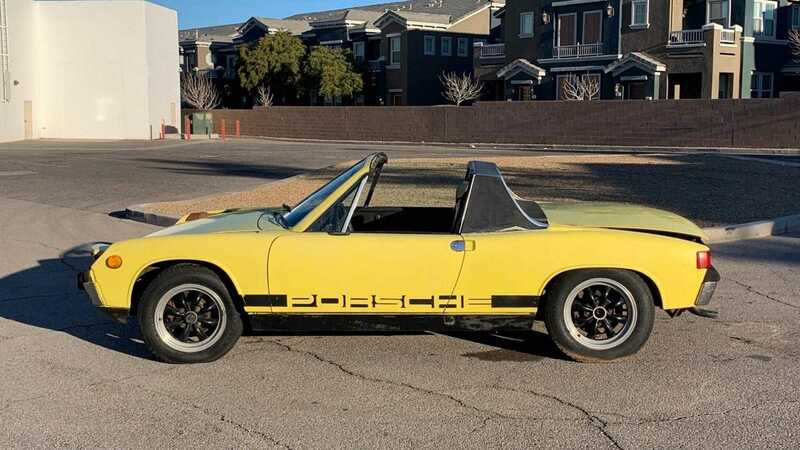 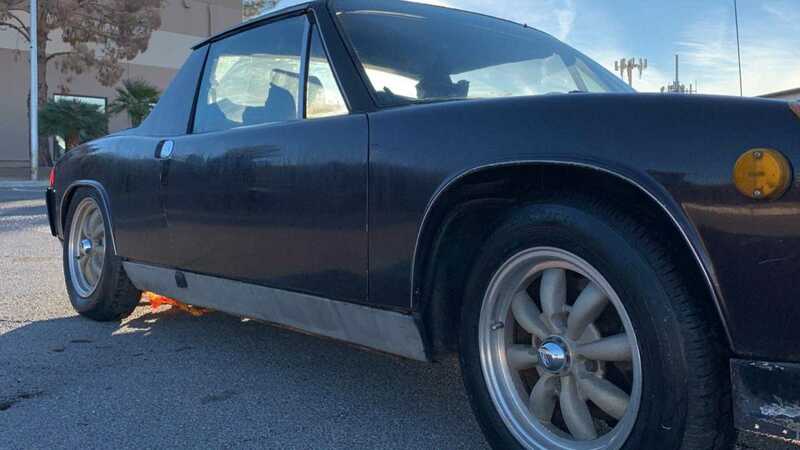 If owning a 1970s Porsche 914 sounds like a fun project to you, why not try out owning two? 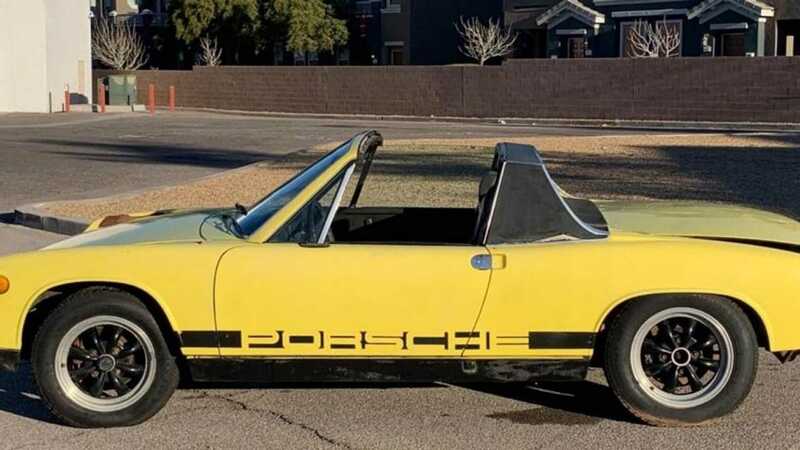 Currently for sale with no reserve on eBay, this pair of Porsches must be sold together, and they have a current high bid nearing $750, with only a day left on the auction, someone could take these home for quite a steal. 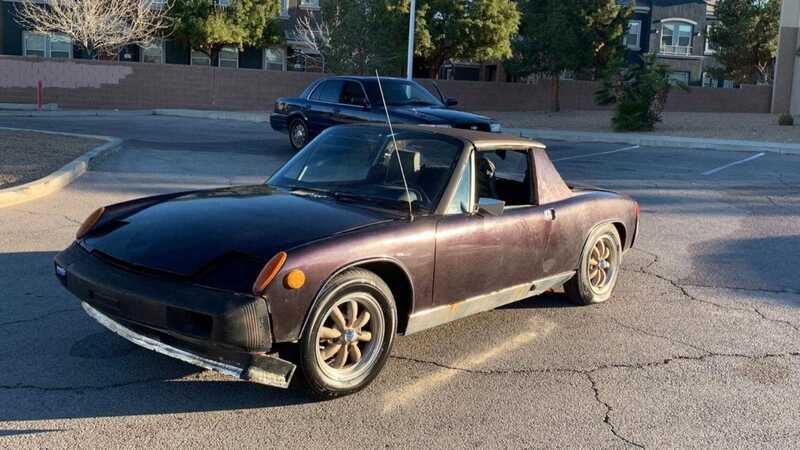 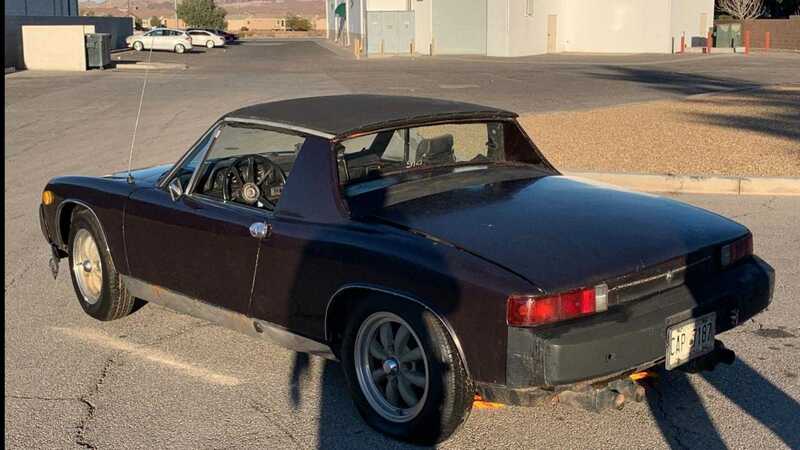 Located in Henderson, Nevada, the 1973 and '74 set of Porsche 914s are both in pretty dire need of restoration. 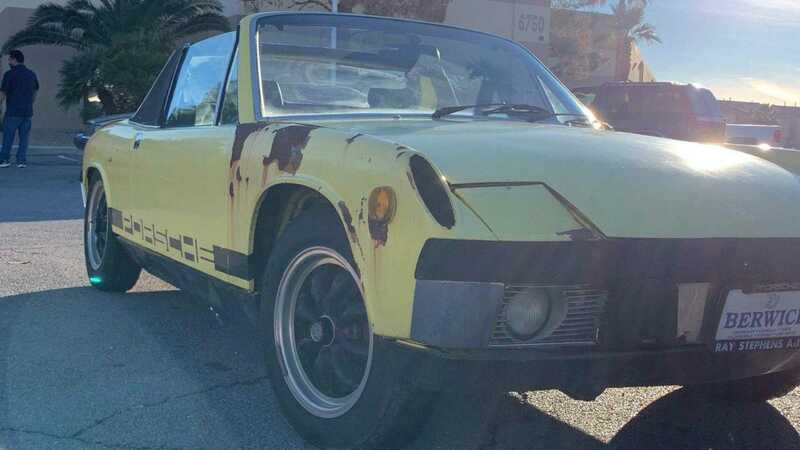 According to the advert, the pair spent more than 15 years hidden in a barn, and only come with a Bill of Sale. 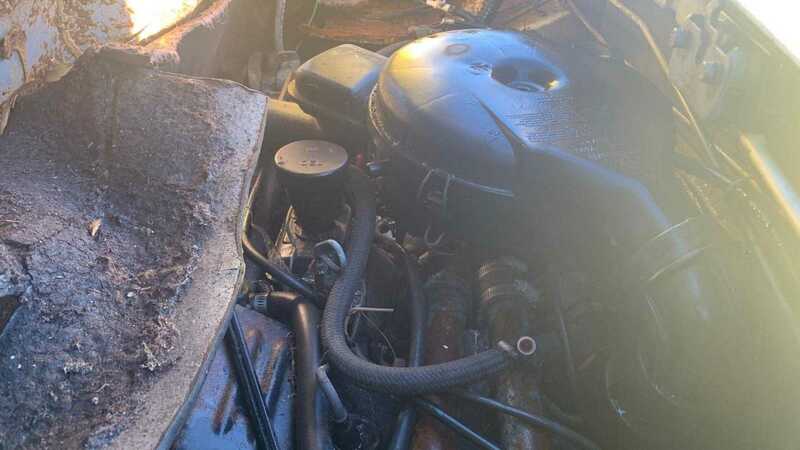 There’s scarce information provided about why the cars where put away, but the seller knows a little bit about the cars - like that they were running before parked, contain the original engines and transmissions, and are both completely intact. 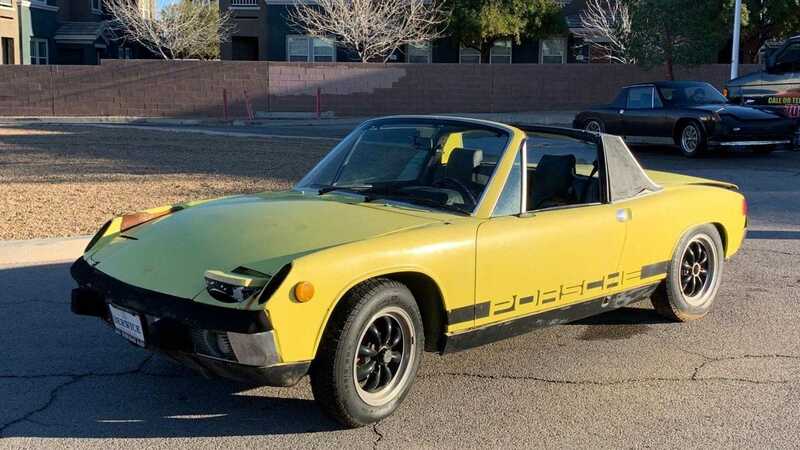 The interesting lack of explanation combined with these important facts might suggest that these are a pair of inherited cars, especially since the seller is insistent that they stay together. 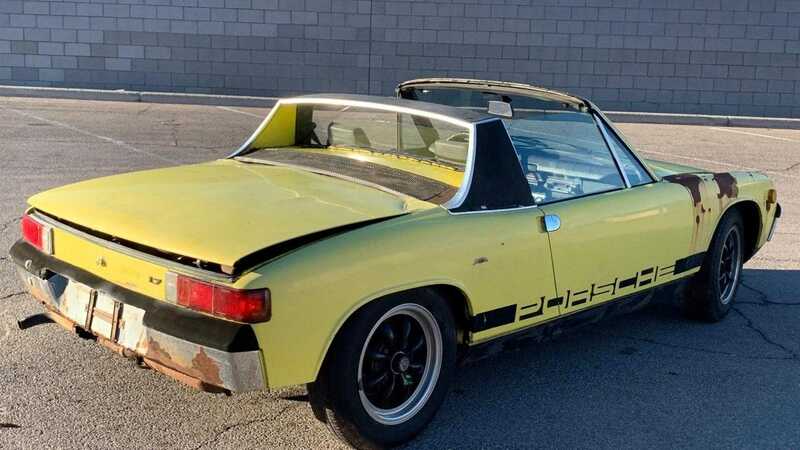 Both cars are sporting obvious signs of age, but they appear to be damaged by time and lack of proper storage - there are no obvious indicators of damage from any kind of accident, for what it matters. 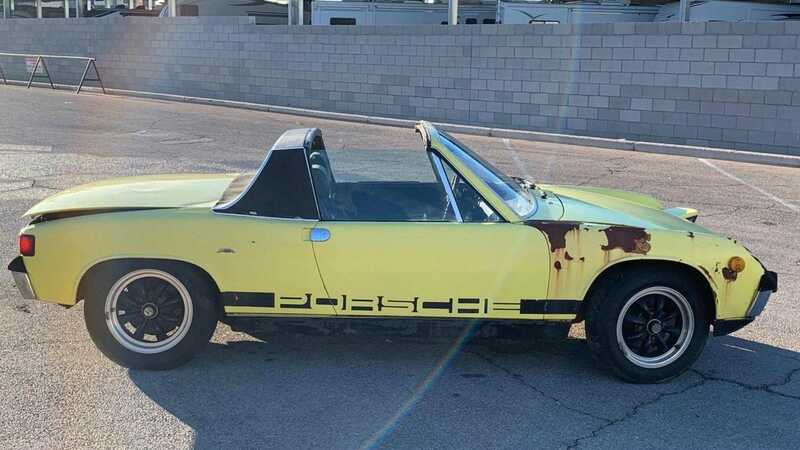 The body on the yellow car has heavy patches of rust, and a set of pictures of the floorpans shows the rust is pretty extensive. 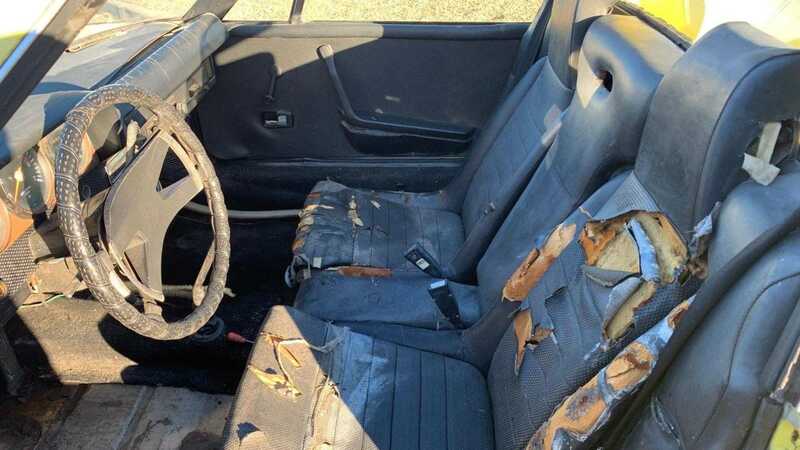 Both cars have interiors with very little that looks remotely salvageable. 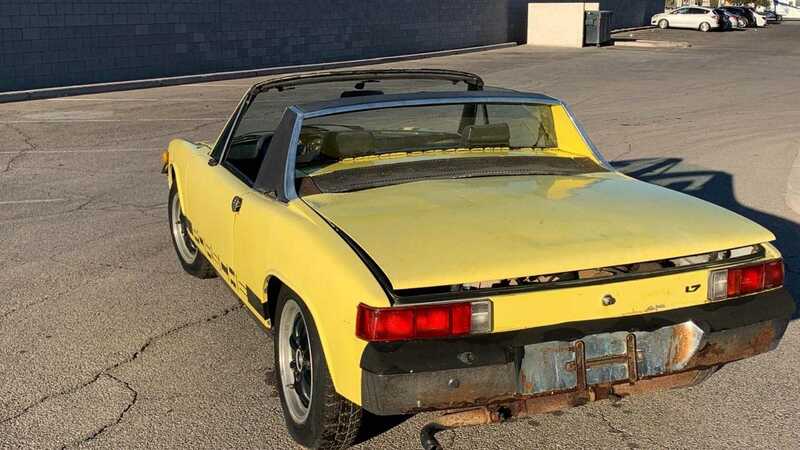 Now here’s the good news, if someone wants to take on the restoration, they could have two cars valued at $8000 each should they be restored to what Hagerty defines to be 'Fair' condition. 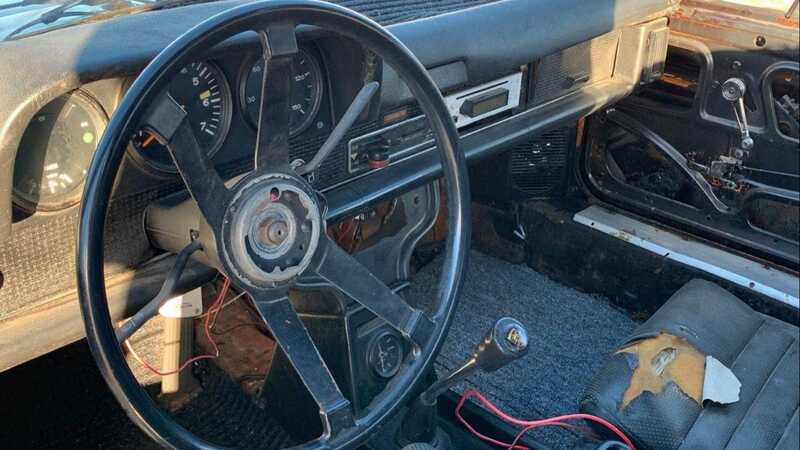 What it would take to get them there is anyone’s guess, but to reach this level, they have to be running and driving, have no major missing parts, and only show minor damage throughout. 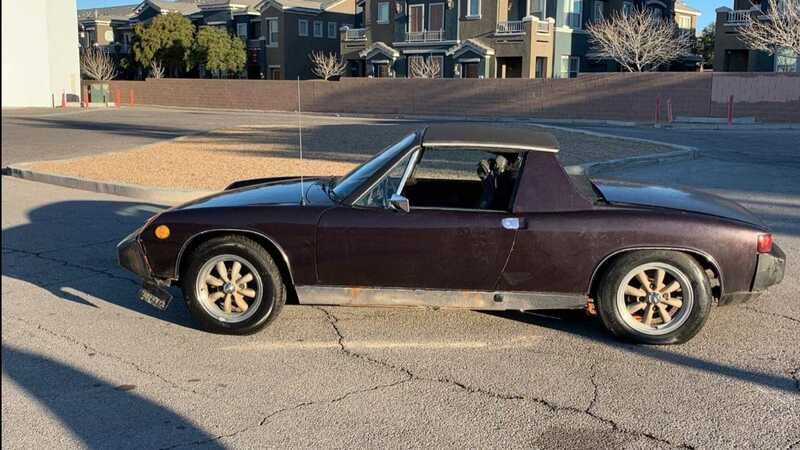 If that’s not an undertaking someone is willing to do, they could prove to be a great set of parts cars for someone who has a '70s 914, or looking to make some money by tearing them down and parting them out.